Here is the complete list of top 5 fastest fifties in T20 internationals. Yuvraj Singh (12 balls): In the same match where he tonked Stuart Broad for six consecutive sixes, Yuvi slammed a fifty off just 12 balls at Durban in 2007. 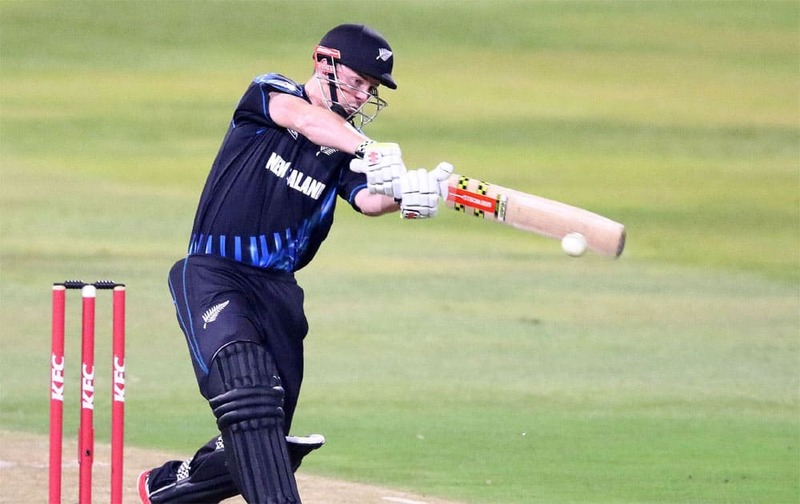 Colin Munro (12 balls): The dynamic Kiwi left-hander smashed a brilliant 50 off just 12 balls against Sri Lanka at Auckland in 2016. 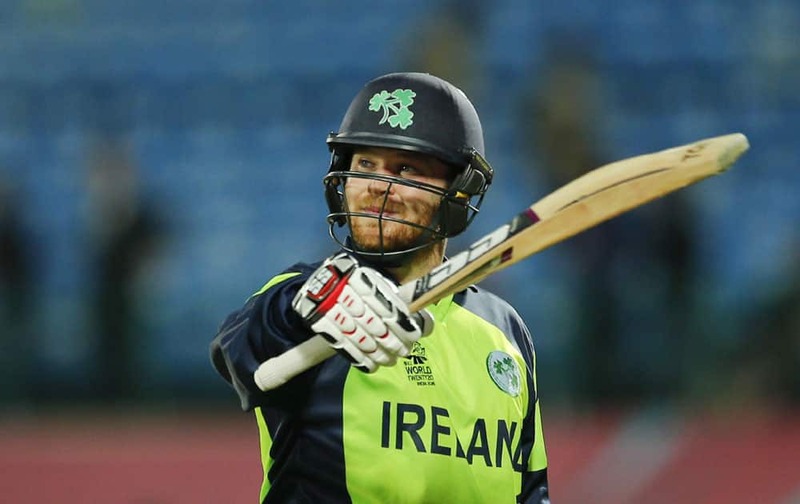 Paul Stirling (17 balls): The Irish opener played a match-winning knock at the top of the order where he smashed Afgnani bowlers all over the park at Dubai in 2012. Stephan Myburgh (17 balls): Opening the innings, the left-hander helped Netherlands chase down a formidable total of 189 runs at Sylhet in 2014. 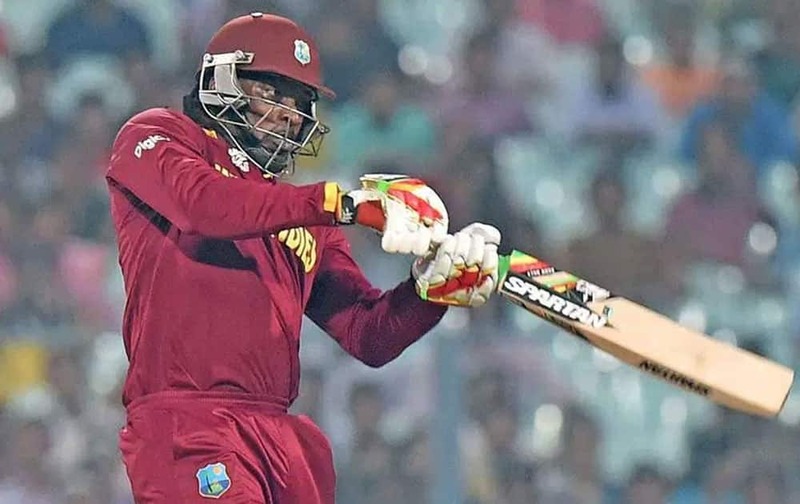 Chris Gayle (17 balls): The dynamic West Indian slaughtered the South African bowlers with a 77-run knock at Cape Town in 2015.